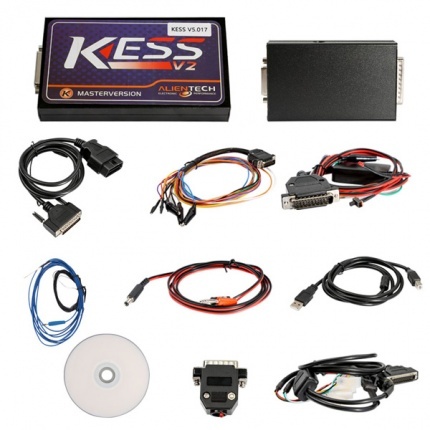 Description: With coverage of all major brands and protocols including Line, CAN, EDC17 and MED17 and Ford J1850. 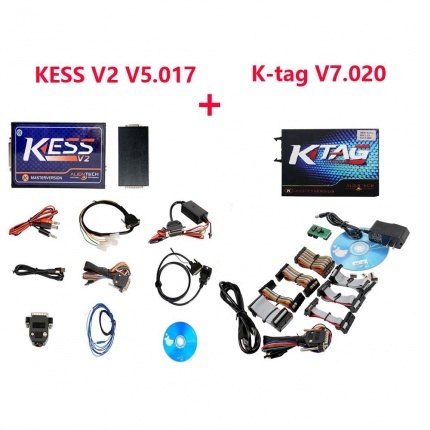 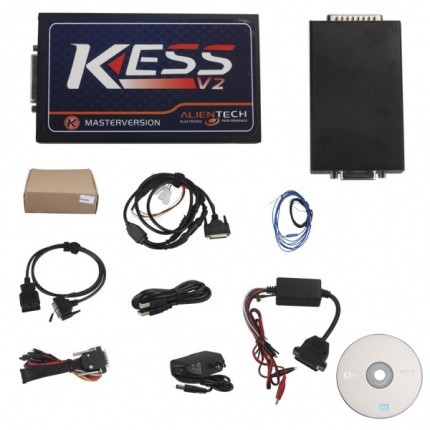 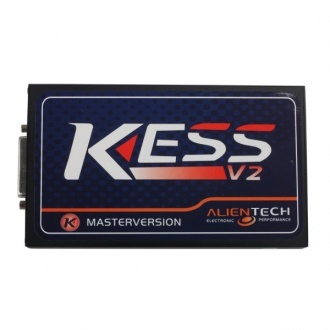 Kess V2 is everything you need to work as a successful tuner at a very affordable price. 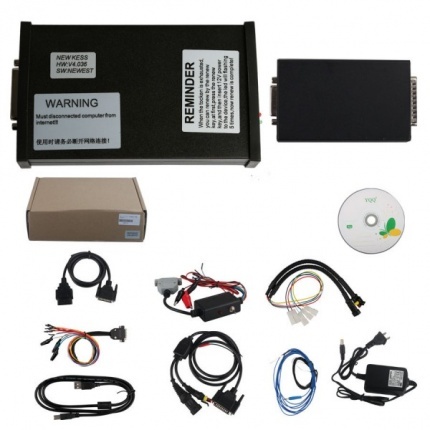 Description: It equipped with best PCB board and has better performance,function as well as more online protocols supported. 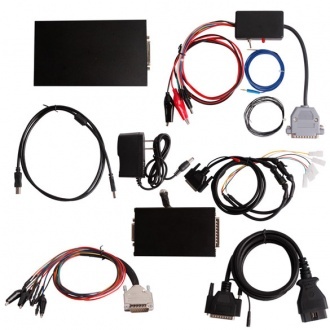 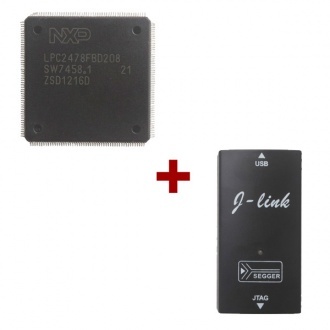 Description: J-Link JLINK V8+ ARM USB-JTAG Adapter Emulator Plus KESS V2/KTAG CPU Repair Chip, with this bundle, you can totally solve Kess V2 token problem.